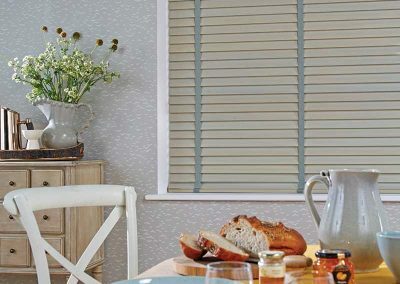 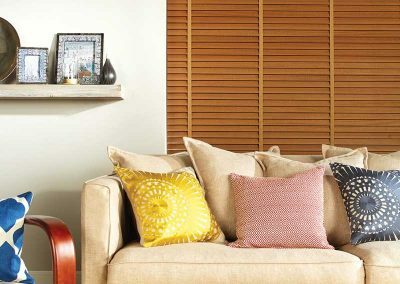 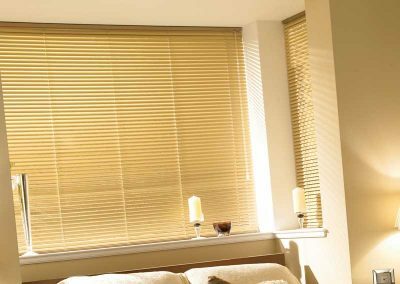 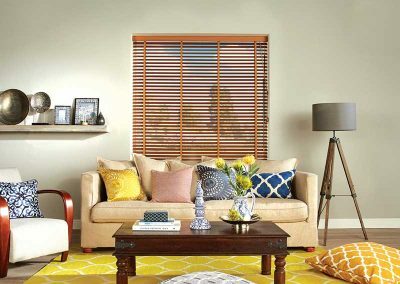 Venetian Blinds have become very popular over the last few years with an increase in orders due to the Contemporary look and feel they add to a room. 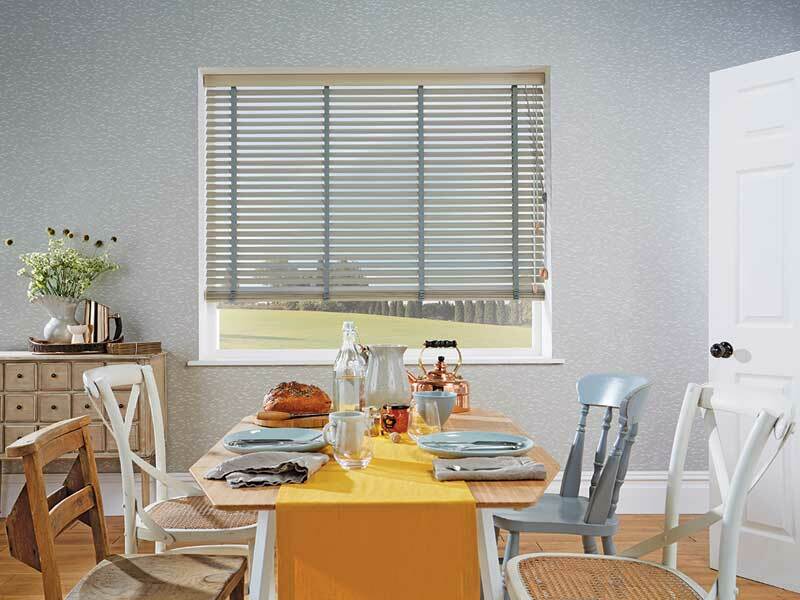 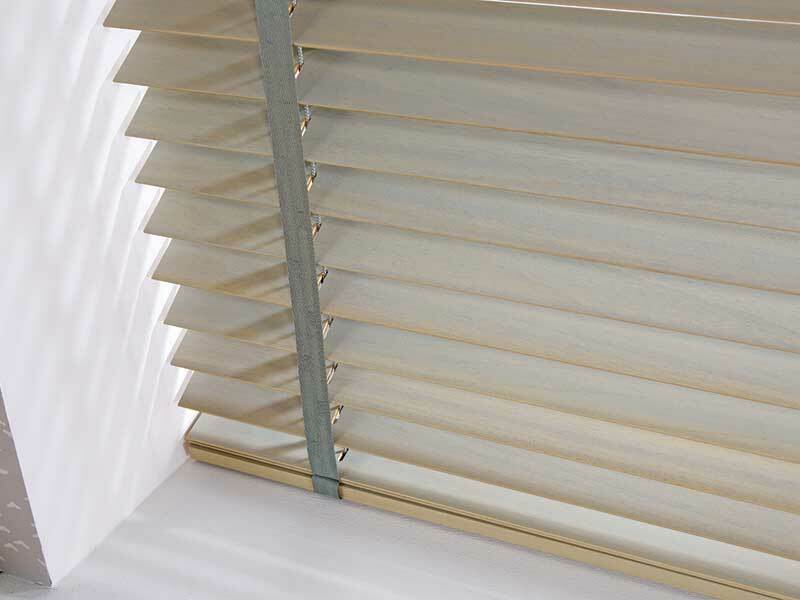 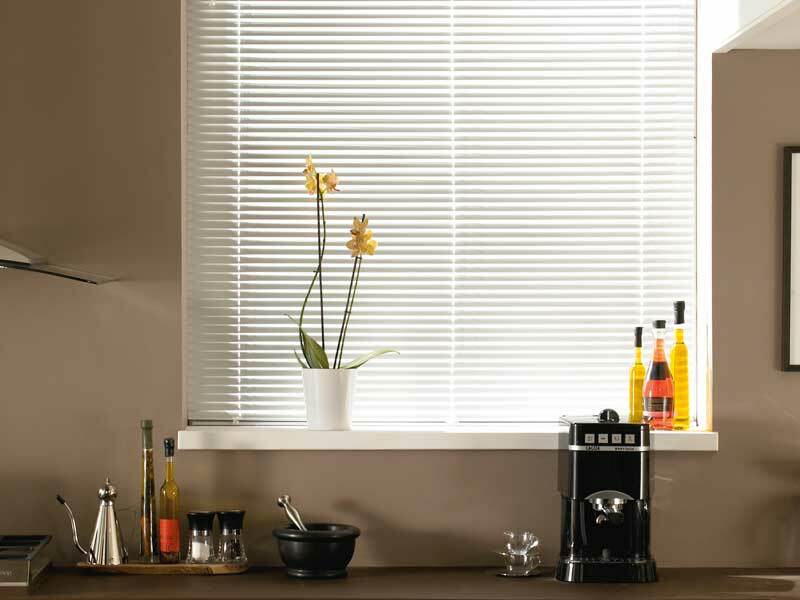 At Galaxy Blinds we manufacture a high end quality slatted Aluminium Venetian Blind. 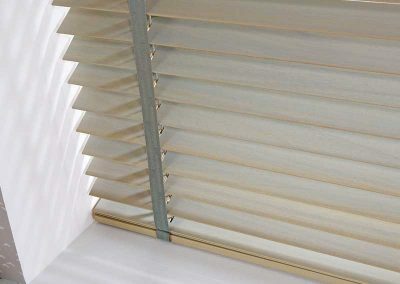 We supply simple Pastel Shades , Wood Grain Effect, Chrome Mirror Finish. 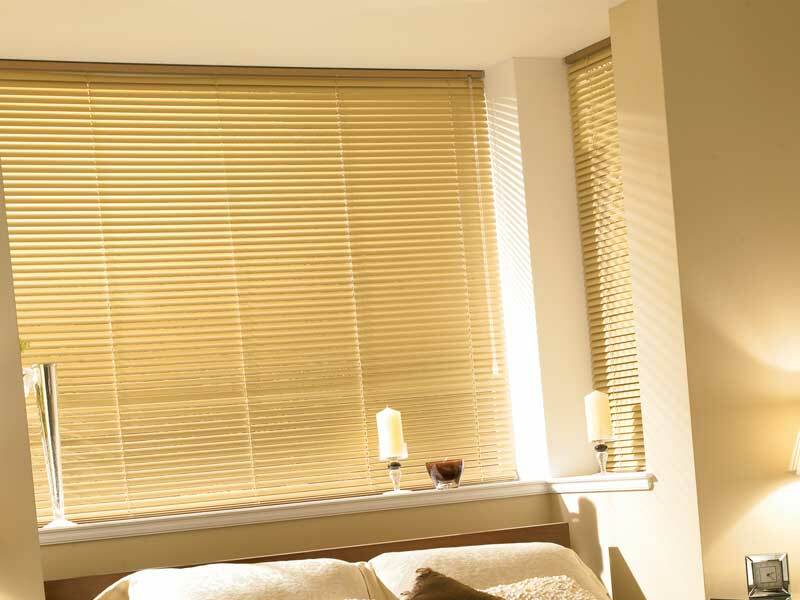 In fact at Galaxy we supply well over 200 colours and finishes . 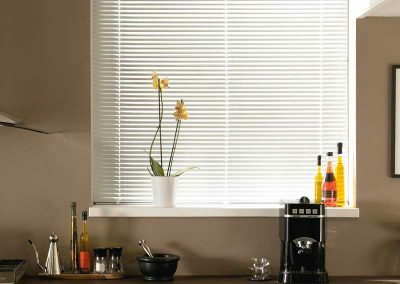 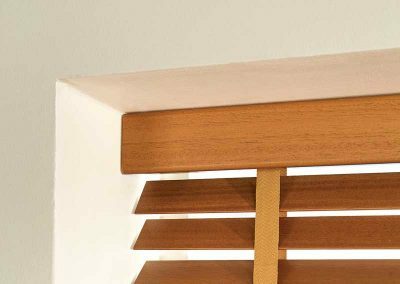 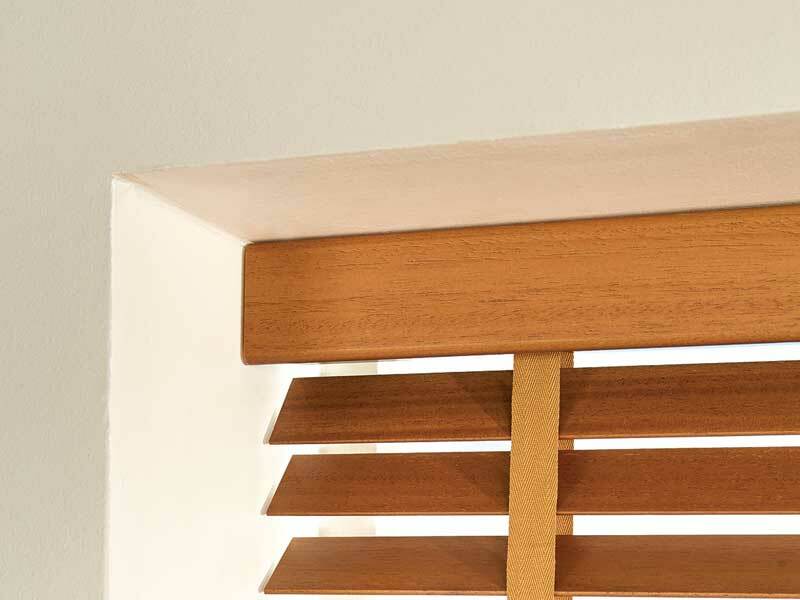 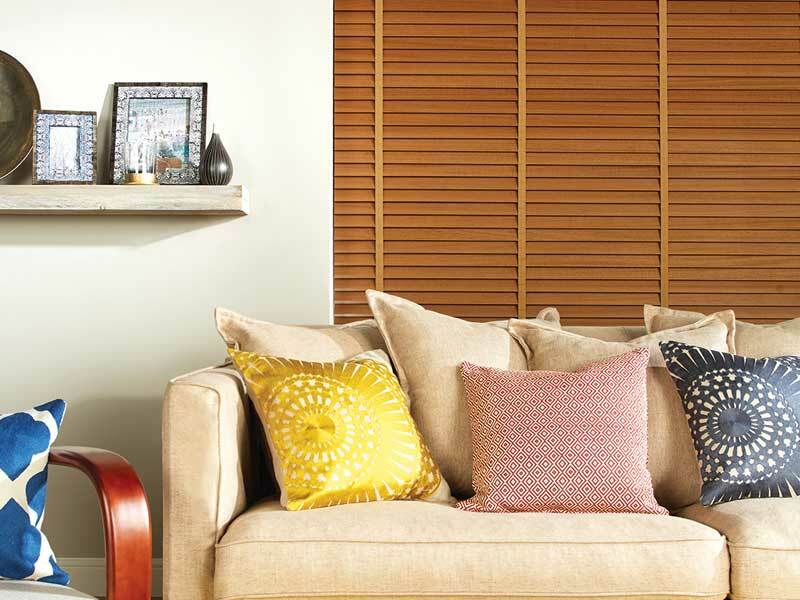 Venetian Blinds are as practical as Vertical and Roller Blinds and also add the security aspect to your window. 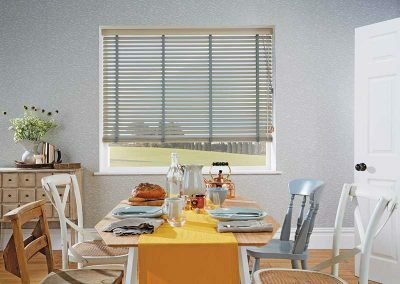 Below are a few examples of the range, to view the full range call us now to book your appointment. 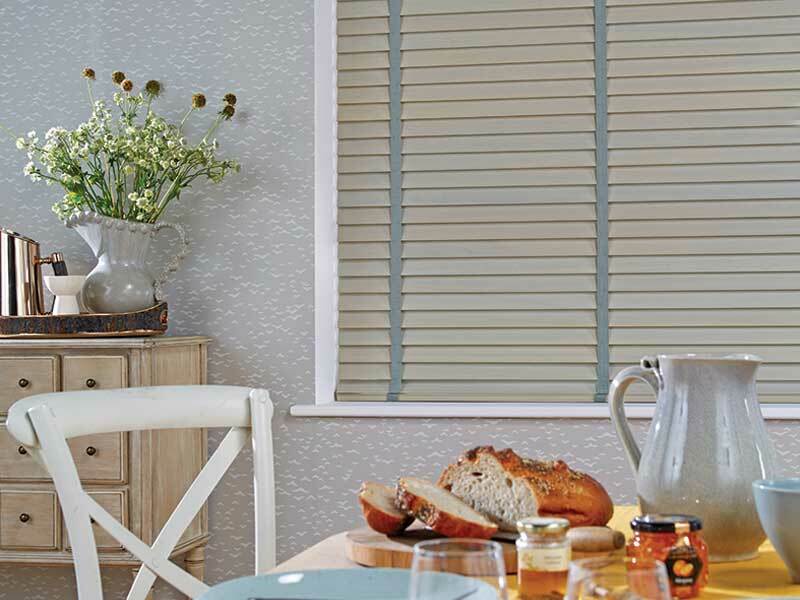 Just a few of the hundreds of designs and fabrics are below, please contact us for ALL the latest information.